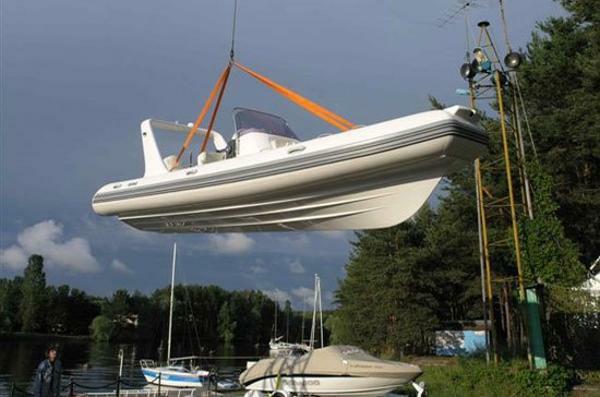 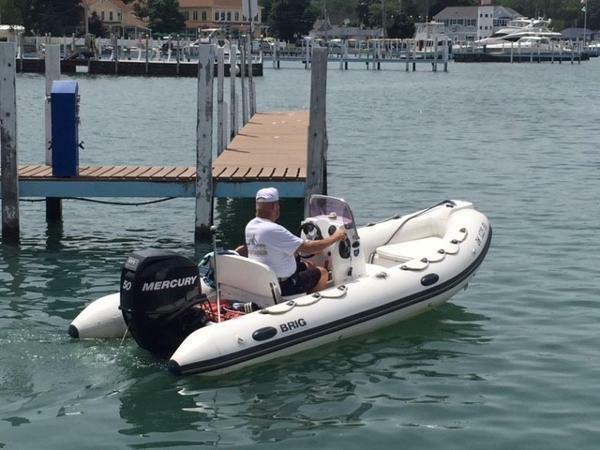 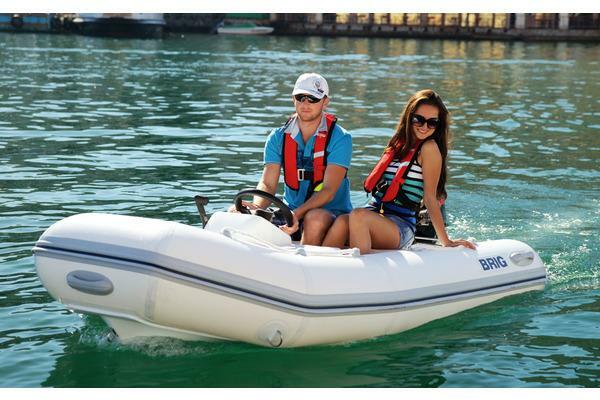 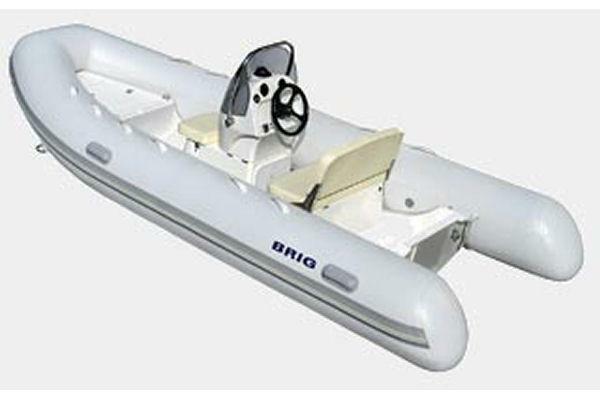 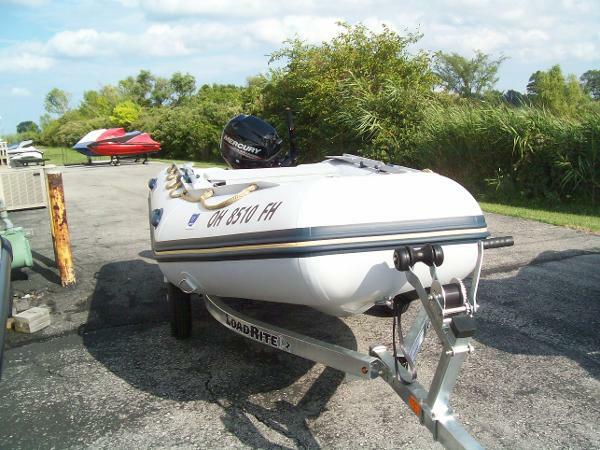 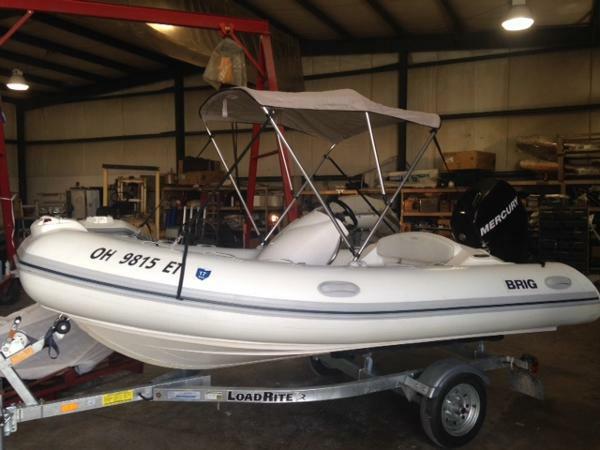 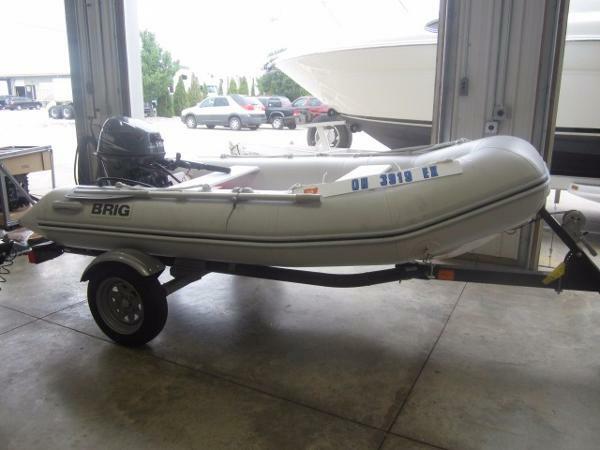 2011 Brig Inflatables F 330 Certified Trade ... 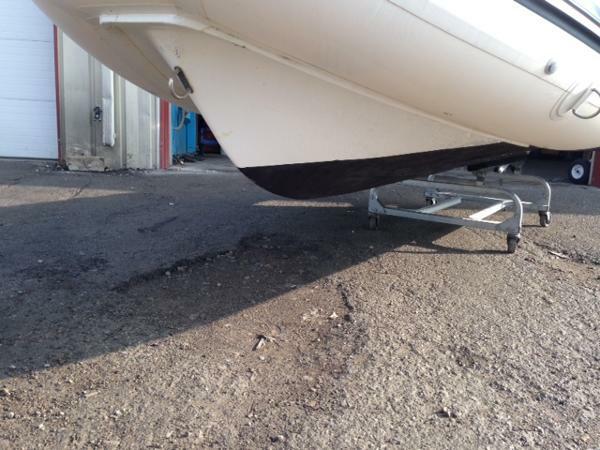 Bow Storage Locker ... 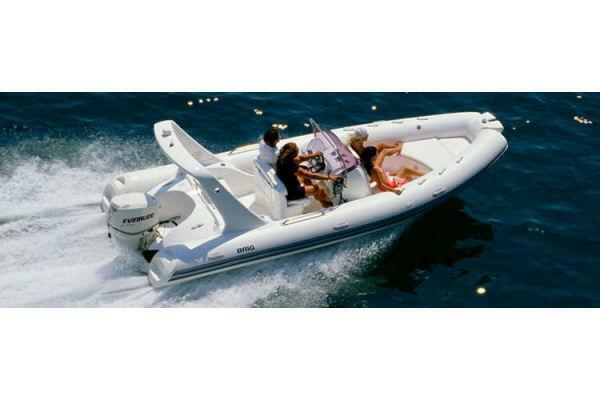 Wooden Seats ... 15hp Yamaha!